It’s the time of year that local and international athletes descend on George Town for the annual Intertrust Cayman Islands Marathon. Hosted on December 4, this Sunday’s event is a rarity in world marathons with it’s night-time start. Hundreds of runners set off at 5am, lit up solely by any lighting they might carry, but soon the sun rises over South Sound and the beautiful Caribbean Sea to provide a memorable marathon setting. The two-lap course becomes progressively difficult as the sun rises and humidity picks up and those who complete the course have something to be truly proud of. We still have late availability at Sea Breeze for any international runners keen to fit in a late-season Caribbean run in the sun. 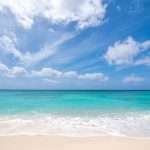 Contact Sea Breeze Cayman today to discuss your requirements. 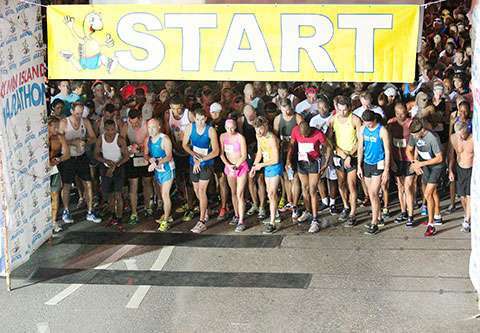 Read the latest Cayman marathon news on the official Cayman Islands Marathon website.